Achieve better results over traditional applicators. Saves product by reducing absorption. 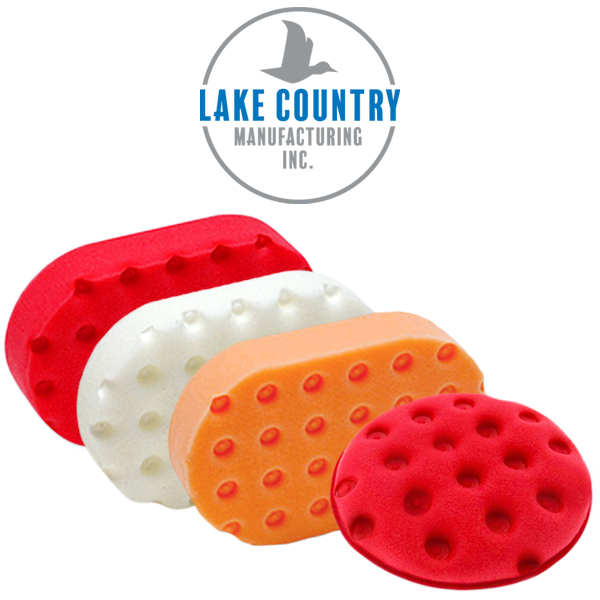 Lake Country CCS Euro Applicator Pads. Imported foam or ease, comfort and better results. CCS Euro Applicators fit perfectly in your hand for full control with polish, wax & sealant applications. CCS Euro foam is durable & machine washable. Select from four different grades to match up with your favorite products.